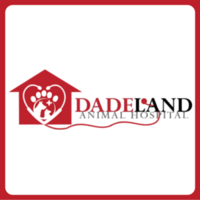 Dadeland Animal Hospital is a Veterinarians facility at 9495 Old Dixie Hwy. in Miami, FL. Services Dadeland Animal Hospital practices at 9495 Old Dixie Hwy., Miami, FL 33156.